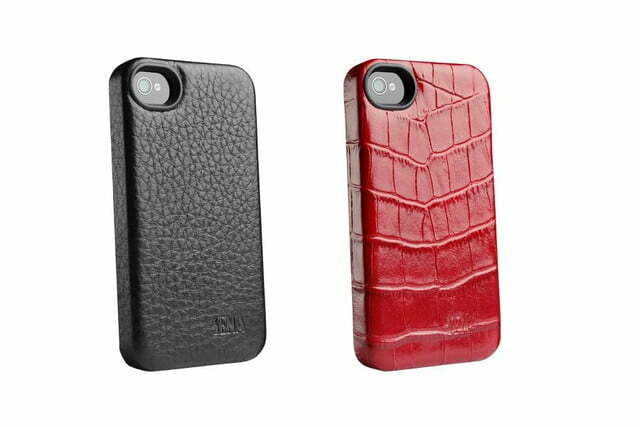 Updated on 2-06-2014 by Simon Hill: We’ve added five new cases to the roundup from Sena, Ballistic, Trident, Slickwraps, and Dodocase. We definitely don’t recommend you purchase a new iPhone 4 or 4S anymore. They are slower products and do not have high-speed 4G LTE. 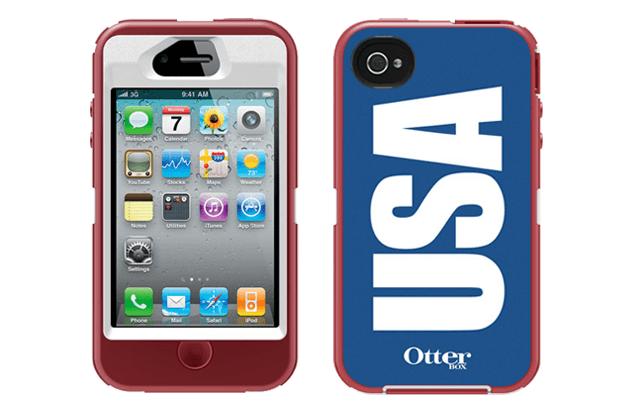 Looking for iPhone protection? You’ve come to the right place. 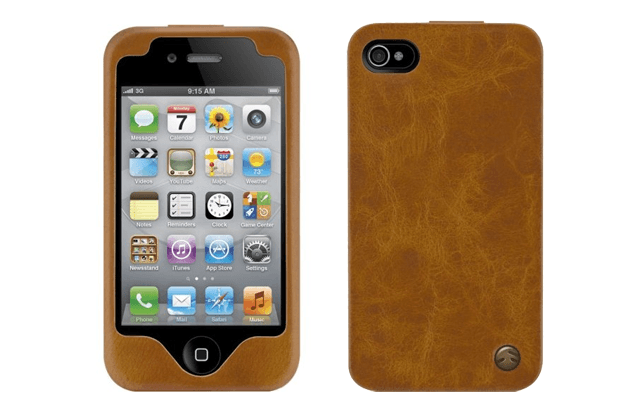 Join us as we delve into the world of iPhone 4S cases in search of the best options. 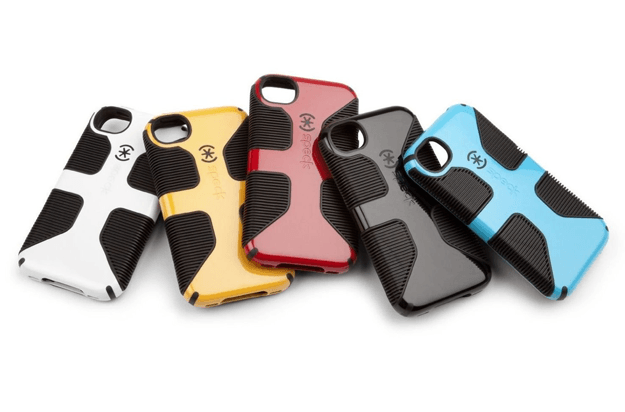 Like a curbside salesman, we’ve got stylish iPhone cases, indestructible iPhone cases, quirky iPhone cases … we’ve even got iPhone enhancing cases. Got an iPhone 5? 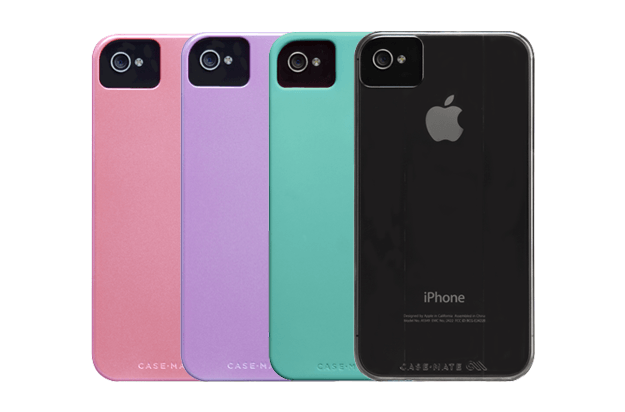 Make sure to check out our guide to the best iPhone 5S/5 cases and best iPhone 5C cases. 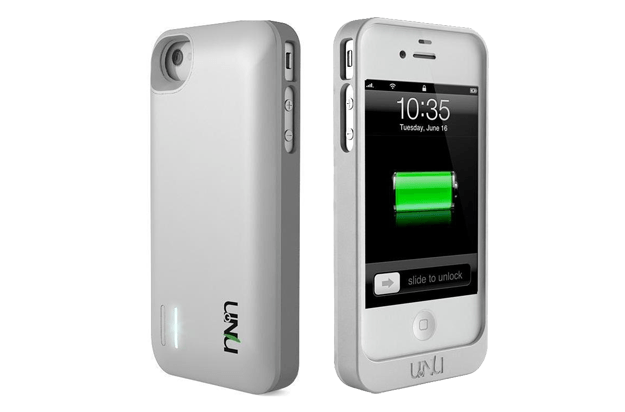 Related: Best iPhone apps, our favorite iPhone car chargers, iPhone 4 problems and solutions. 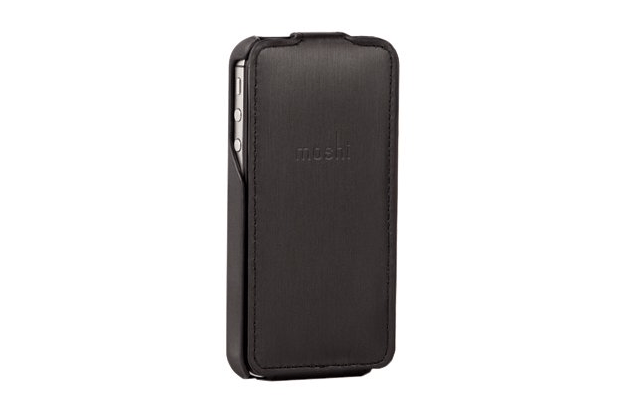 Using only the highest quality, genuine leather, Sena’s snap-on cases are simply stunning. 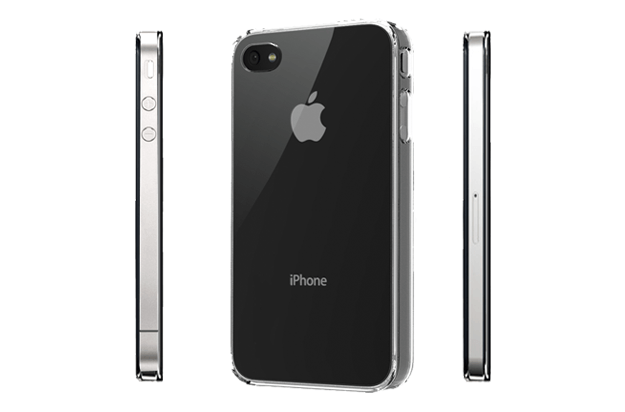 The fit on the iPhone 4S is snug and secure. There are precise cut-outs for the camera, ports, and buttons. 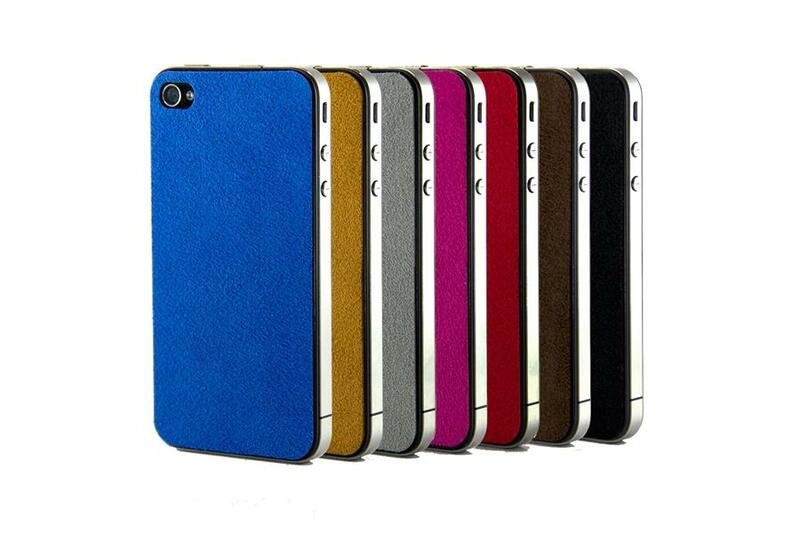 The eye-catching leather exterior is durable and comfortable to hold. Inside there’s microsuede lining to keep your phone safe and scratch-free. The case adds a little bulk and it doesn’t do much to protect your display, but at the sale price of $20 it’s definitely worth a look. 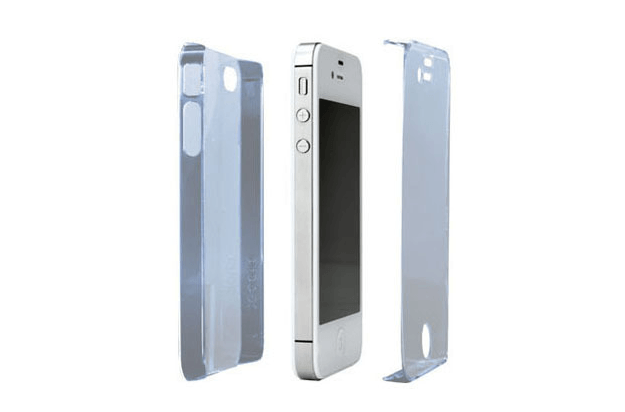 Do you find that you’re constantly dropping your iPhone 4S onto the sidewalk? 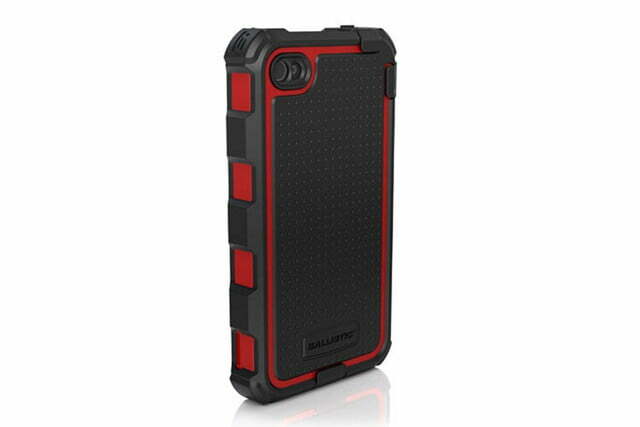 You should look to Ballistic for some serious protection. This case can handle drops from up to 12 feet. The corners are reinforced to absorb any impacts, there’s a raised lip and a screen protector built-in, and there are ridges on the sides to improve grip. Covers for the ports keep them free of dust. You also get a holster and rotating belt clip, and there’s a built in kickstand. 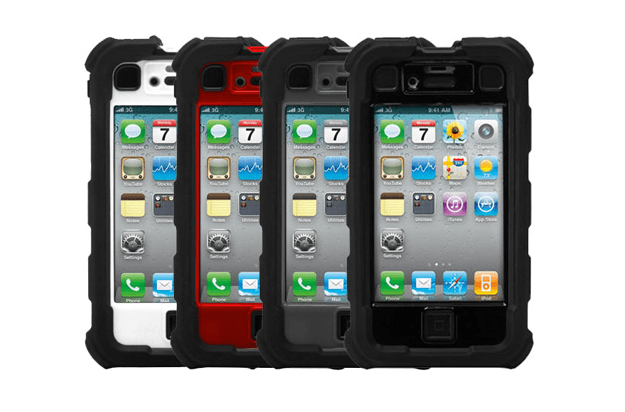 If you put silicone together with a polycarbonate shell, you get a pretty solid level of protection for your phone. In this case it meets military standards for drops and vibrations. There’s nothing unusual about Trident’s dual-layer design, but the circular cut-away on the back that reveals the Apple logo is a nice touch. 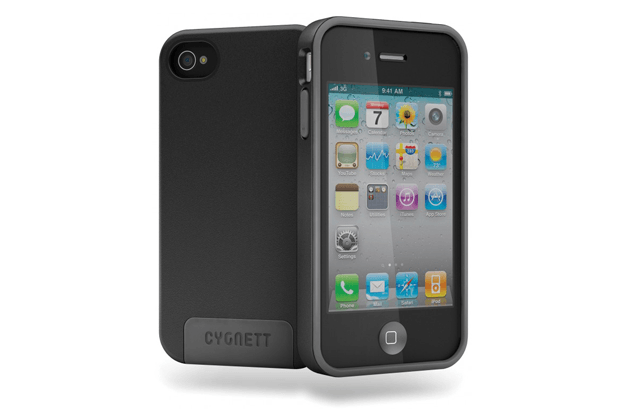 This case also includes a screen protector, built-in dust filters, and covers for the buttons and ports. 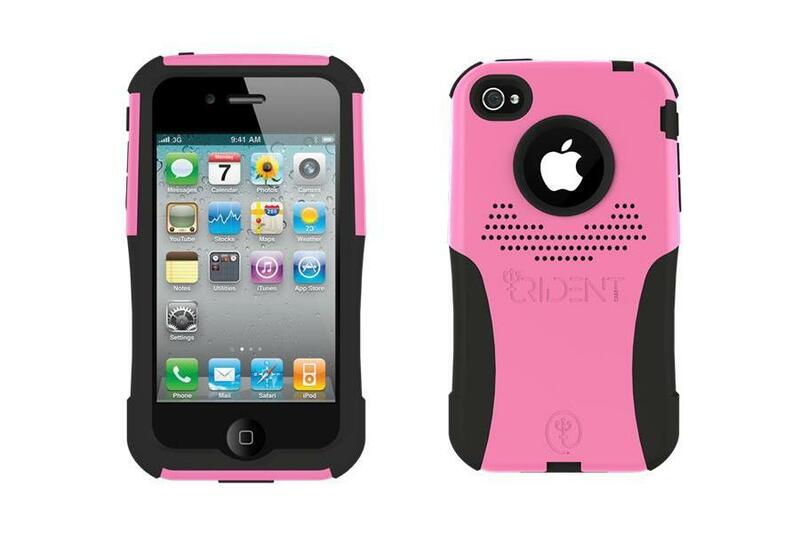 It still looks rugged, even in pink. 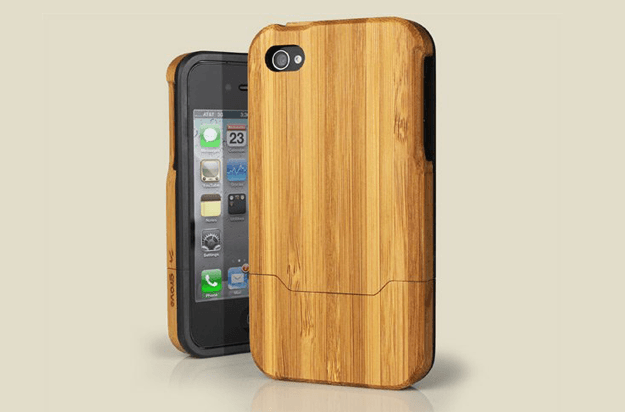 There are alternatives to traditional cases and covers for your iPhone 4S. 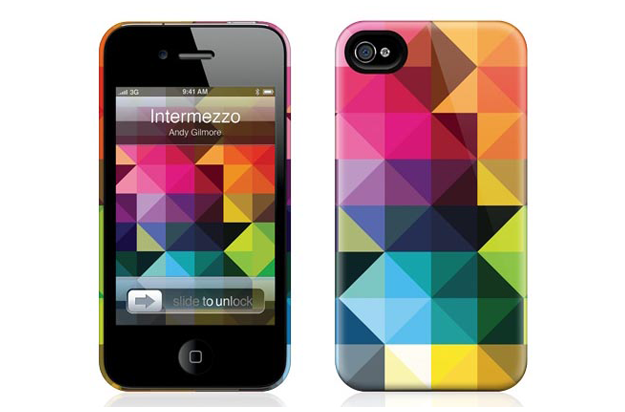 Slickwraps is all about decals that are precision cut to be applied to your phone and lend it an entirely new look. These ultrasuede wraps feel really plush and offer a little protection from scratches. They come in various alternative finishes from wood to metal to leather and beyond. They’re not going to do much to save your phone from drop damage, but they are stylish. We love these book-style cases for tablets, but you can get them for smartphones, too. 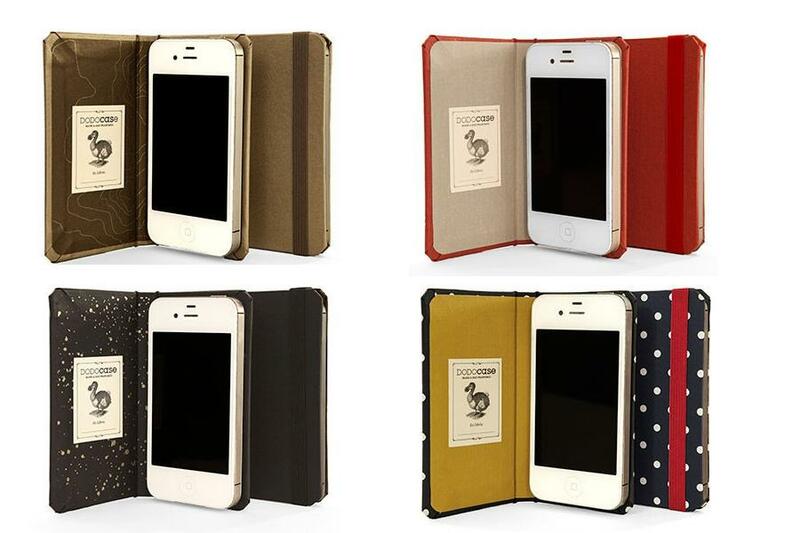 The Hardcover variety for the iPhone 4S is just like a cute little pocket-sized book. 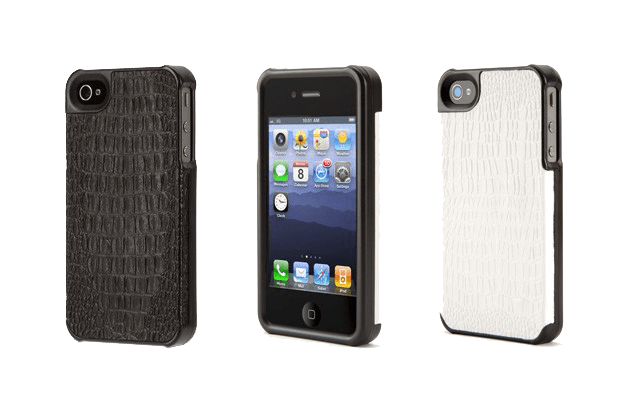 The cases are lightweight and covered in a wide choice of different patterned fabrics. You actually fit your iPhone 4S with an adhesive, which seems secure, although the frame in the tablet versions might be preferable. 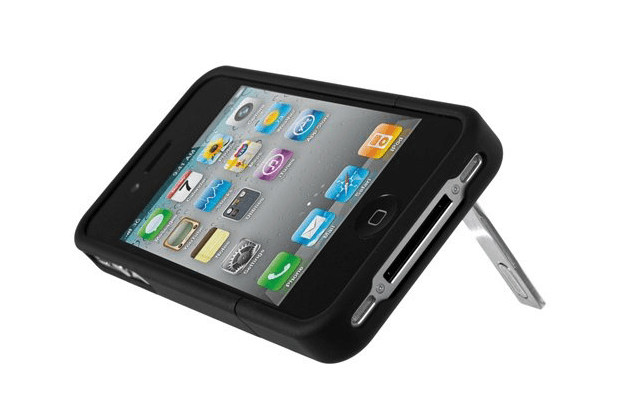 There is an elastic closure to keep the case closed when you put it away. It costs an extra $10 to get a monogram embossed on the front. The Body Glove is cheap, but effective. An inner gel layer does the standard impact absorption job to deal with drops and bumps, but it is also anti-microbial, so it will stay fresh and clean in the long term. A two piece outer shell slides together on the outside to deflect any potential damage. 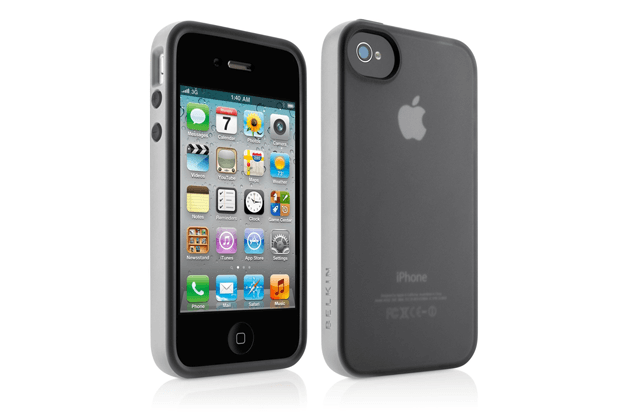 It has a soft touch finish that’s comfortable to hold. The three pieces are contrasting colors gives it a nice look and there are cut outs for the camera and controls. The current price reduction makes this a real bargain. 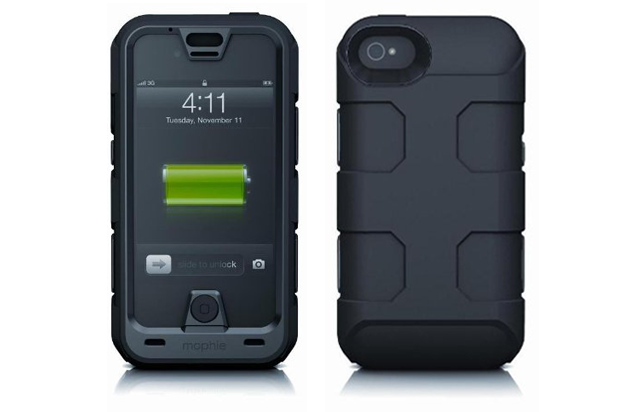 If you’re off adventuring in the outdoors then a combination of rugged protection and extra juice to keep your iPhone ticking is always welcome. 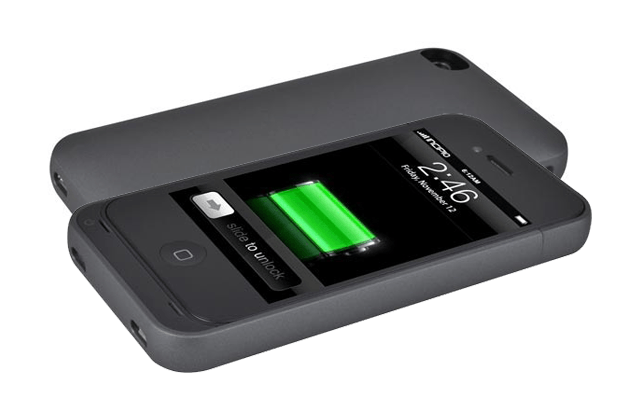 This is an expensive case, but it includes a 2500mAh battery to keep your iPhone 4S powered for more than twice the usual time. 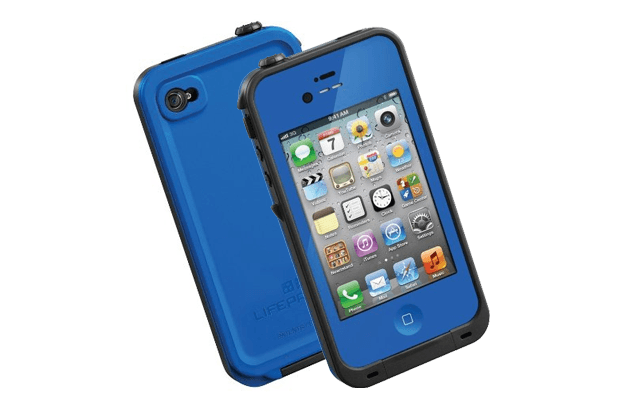 There are also four separate layers of protection, so you needn’t fear rain, dirt, drops, or shocks. The rubberized cover is easy to grip, a belt clip is included, and the whole package has an angular, rugged look to match the functionality. Dazzling rhinestone bling in a wide variety of designs may not be very practical, but it is certainly eye-catching. Options include leopard skin, colored stripes, or even leopard skin and colored stripes together. 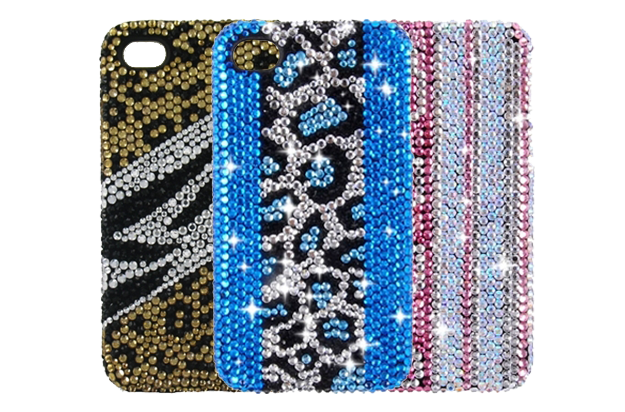 These are simple hard plastic shell cases with all the necessary cut outs; they just happen to be covered in brightly colored rhinestones. Will the crystals sometimes fall off? Yes, they probably will, but you do get a wee bag with some extras so you can always top them up. 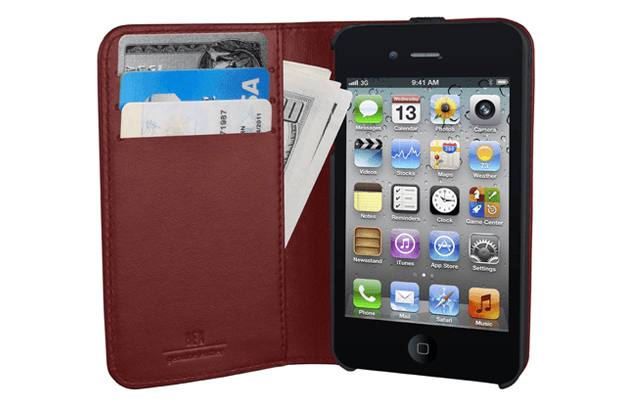 Hex Axis is a classic genuine leather wallet in textured red or black that provides stylish protection. 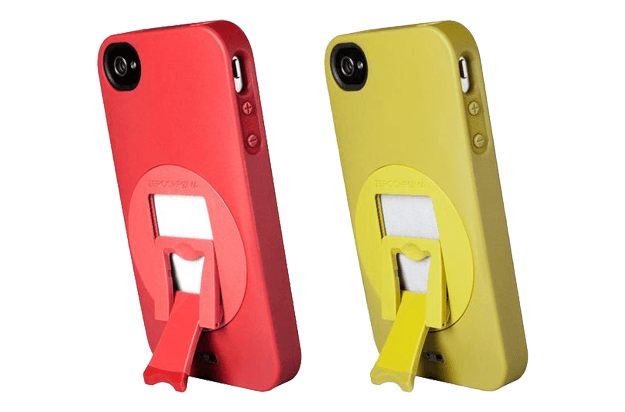 The Hex Axis has an elastic closure and flips open like a book to reveal a molded frame for your iPhone on the right and three card slots, plus a pocket for cash on the left. 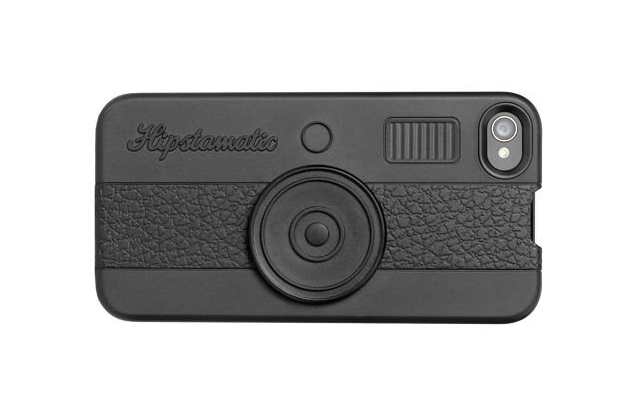 The only slightly unusual thing about this leather wallet is the inclusion of a camera cut out so you can capture photos without having to remove your iPhone from it. 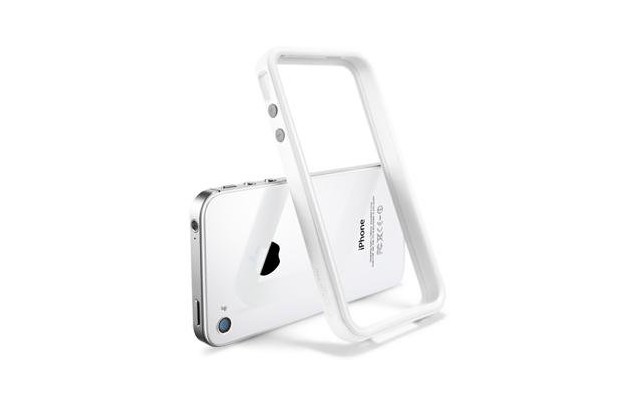 Polycarbonate cases always provide tough protection, and this offering from Marware enhances the clear polycarbonate shell with a colored rubber bumper round the edges and a rubber strip down the back. The design makes it comfortable to hold, and also gives it a bit of visual style. 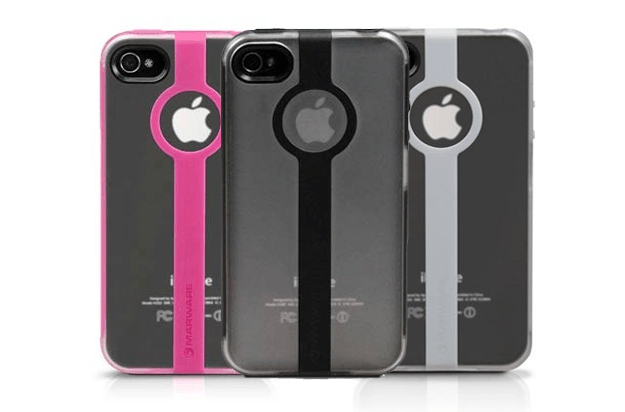 You’ve got a choice of three colors – black, white, or pink. It’s easy to snap on, it’s thin, and it doesn’t cover up the Apple logo. 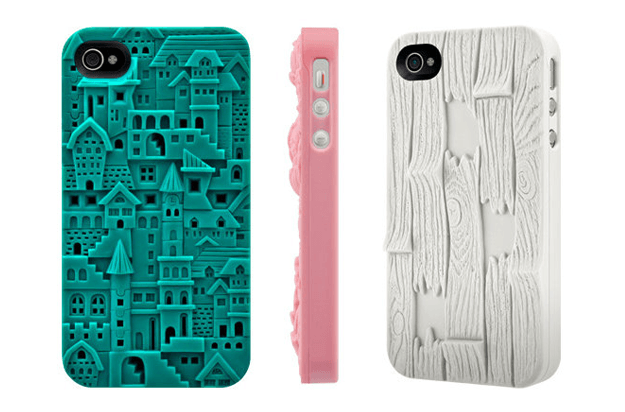 Next page: More iPhone 4 and 4S cases!